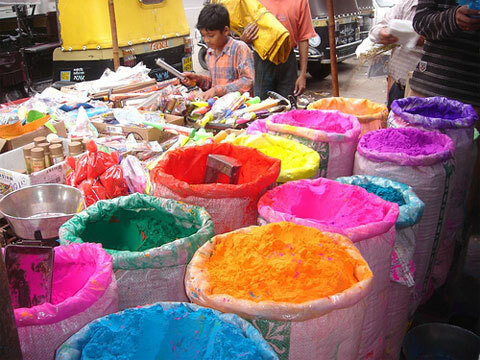 Today, March 20th, is ‘Holi’ – a spring religious festival celebrated by Hindus. Traditionally, Holi is celebrated by people throwing coloured powder and coloured water at each other – certainly a beautiful way to express yourself! Rangapanchami occurs a few days later on a Panchami (fifth day of the full moon), marking the end of festivities involving colours. Of course, we LOVE colours at Top Left Design! Happy Holi today if you are celebrating!